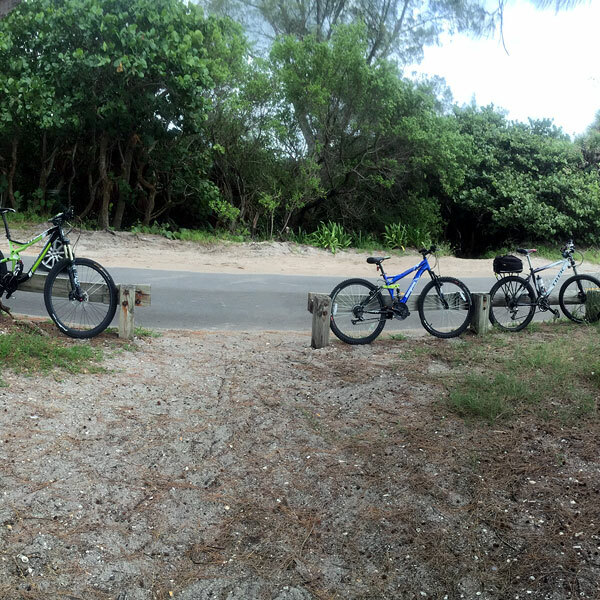 Bikes and Boards, Englewood, Florida. 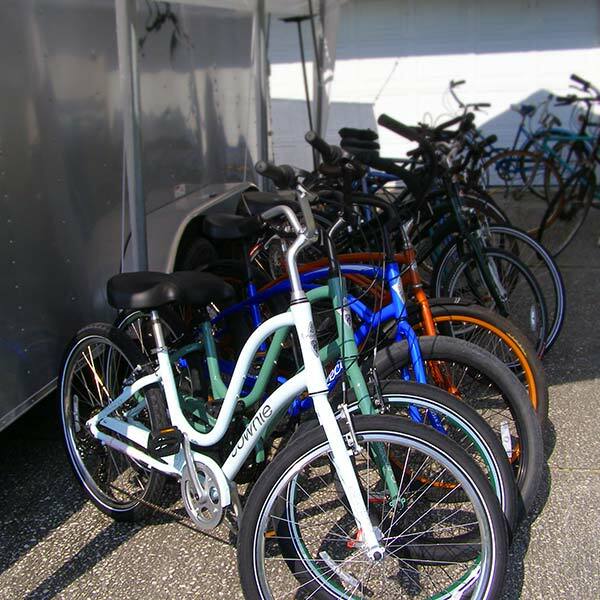 The best place for Townies, bicycle rentals, bike parts and service. 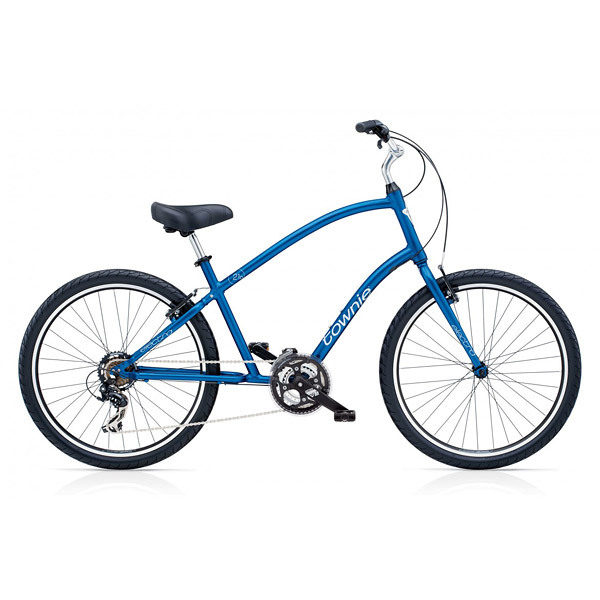 Our most popular bikes are Electra Townie comfort bikes, we also carry adult trikes, recumbent trikes and pre-owned bikes. 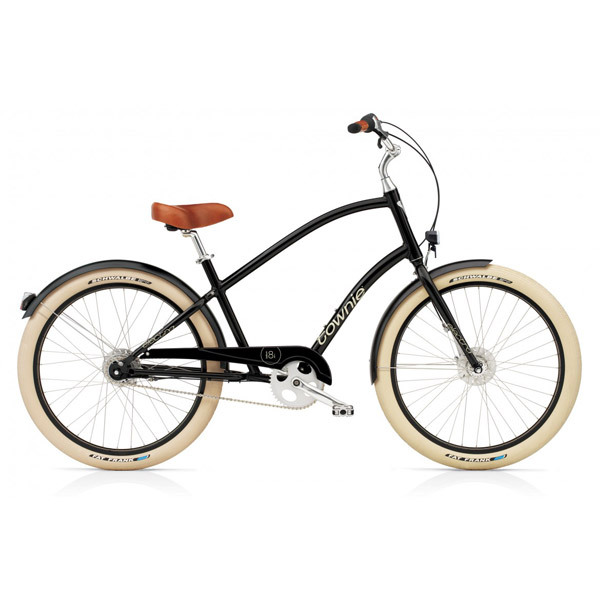 We've got tires, wheels, and a vast assortment of bike parts. We can do many repairs the same day. 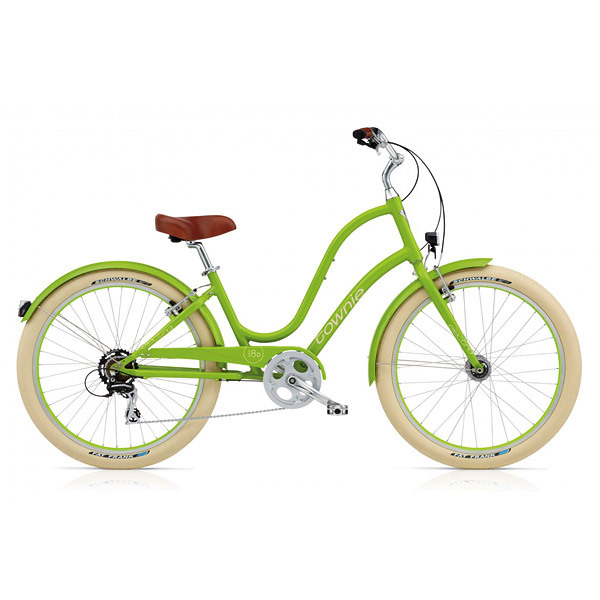 Whether you'd like to rent for a day or a month, we've got a bike for you at a reasonable rate. A helmet, lock and anti-flat tires are included! Zap skim boards, wax and traction pads. Come by and check 'em out. Definitely not your usual bike store. Frank and Windy offer personal service that is almost unparalleled these days. 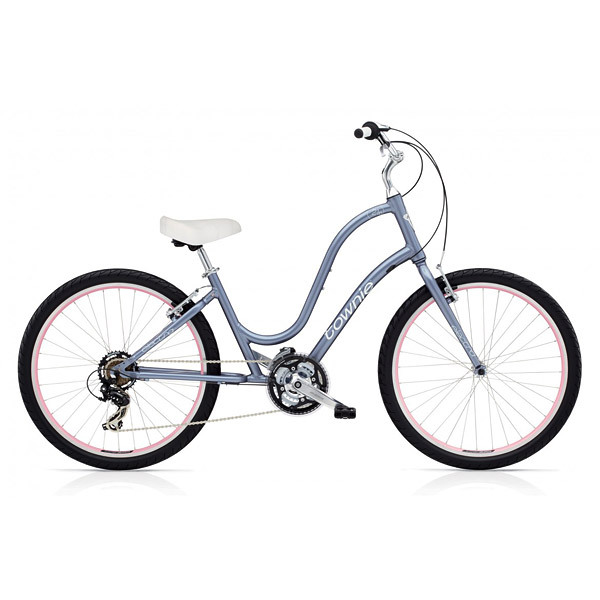 Bike sales, bike rentals, bike repair and walker repair. 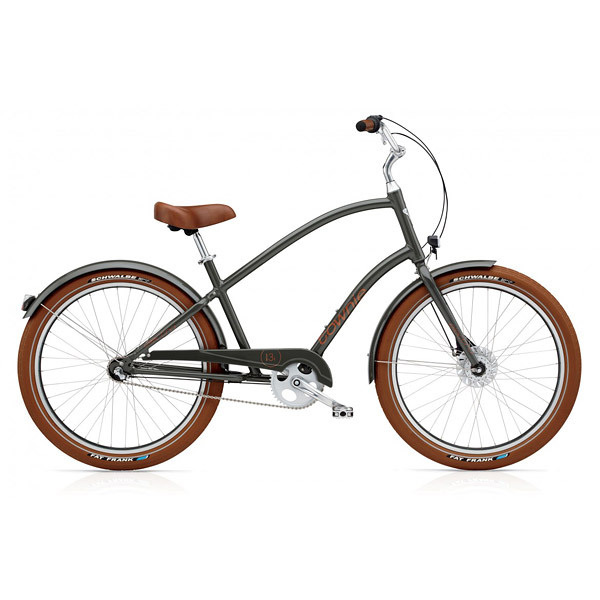 We sell Electra Townies and repair all kinds of bikes. 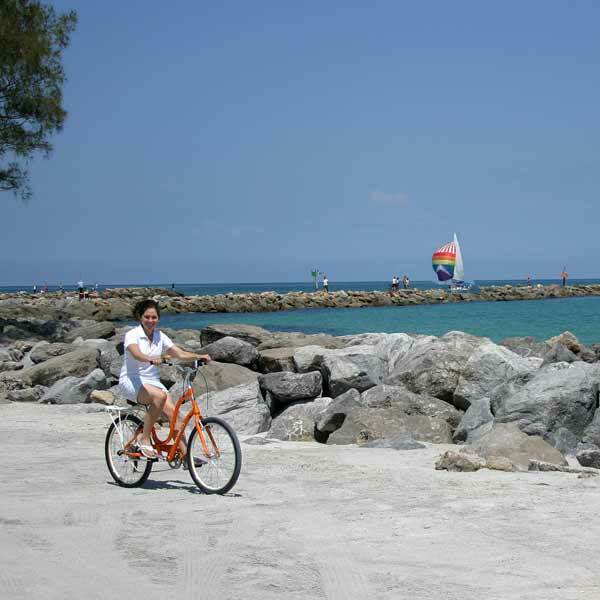 We love riding bikes, the beach, fishing and our humble little community here in Englewood, FL, where we've won Best of Englewood many times. We've been doing this for over 30 years and will keep on 'til our wheels stop spinning. "Thank you for excellent service! 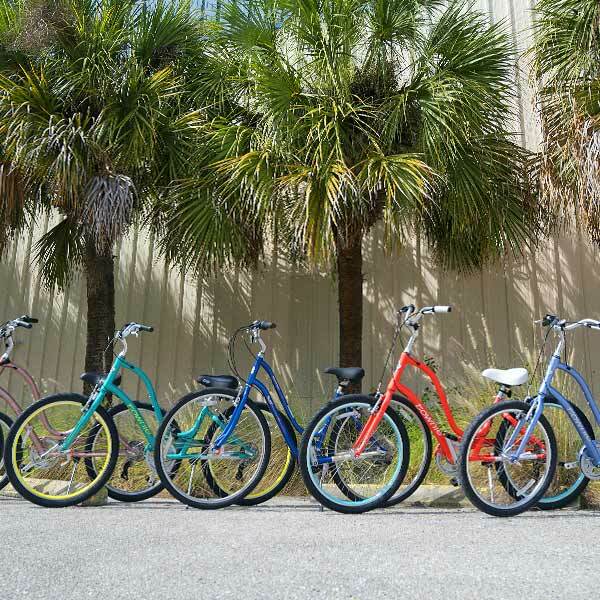 We love our bikes, your professional service, and wealth of knowledge. Thank you." 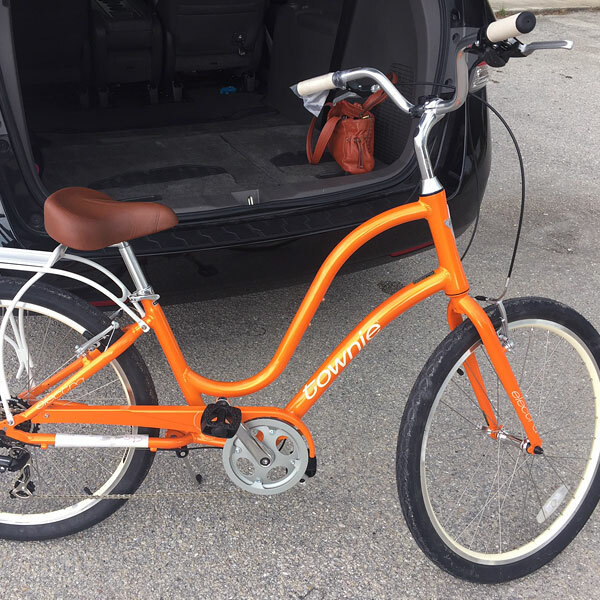 "I got the cutest orange Townie from these guys! It was assembled with care and it's a joy to pull my boys around with. The best part is how easy you can get on and off." 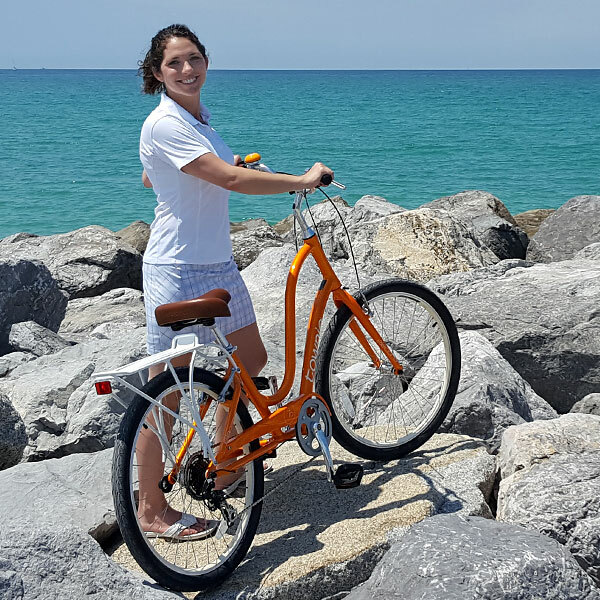 "Awesome friendly service, Windy was great, fixed my bike on the spot while I waited, reasonable price, will definitely be bringing my bikes back for service and repairs." 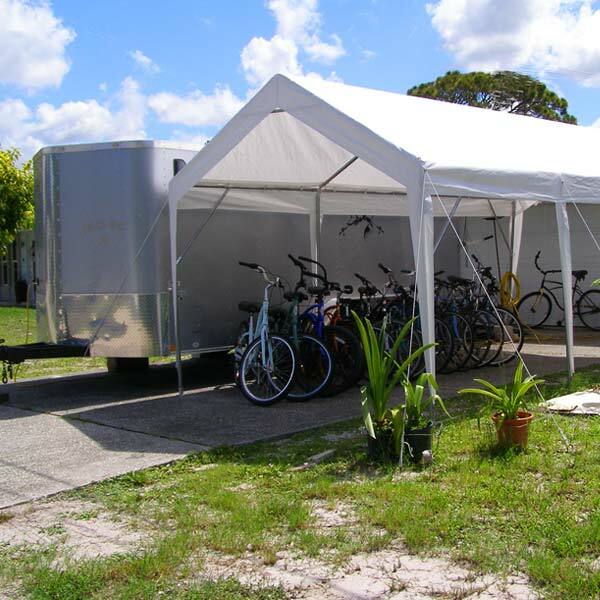 "They have well maintained bikes and great rental prices! 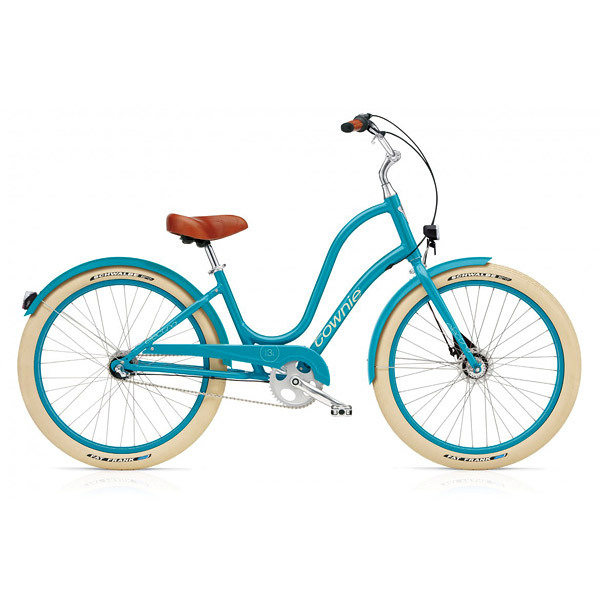 The best part is that a helmet and bike lock is included in your rental purchase." "The best shop in town. Frank is extremely knowledgeable and Windy is a sweetheart. 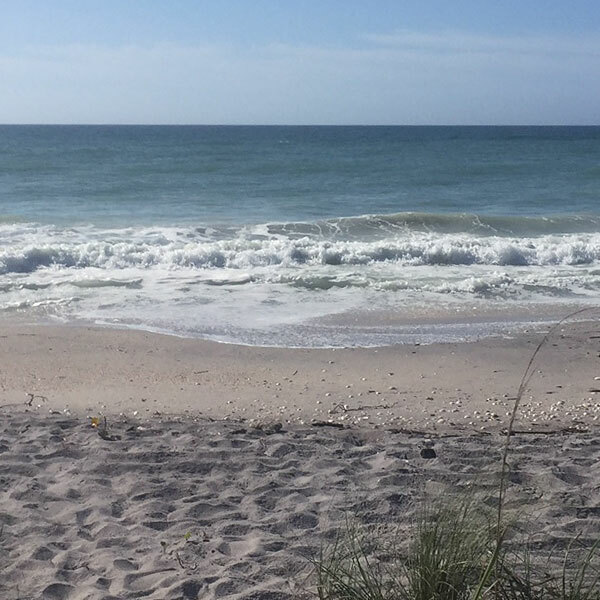 I've been going there for years and never had anything to complain about. 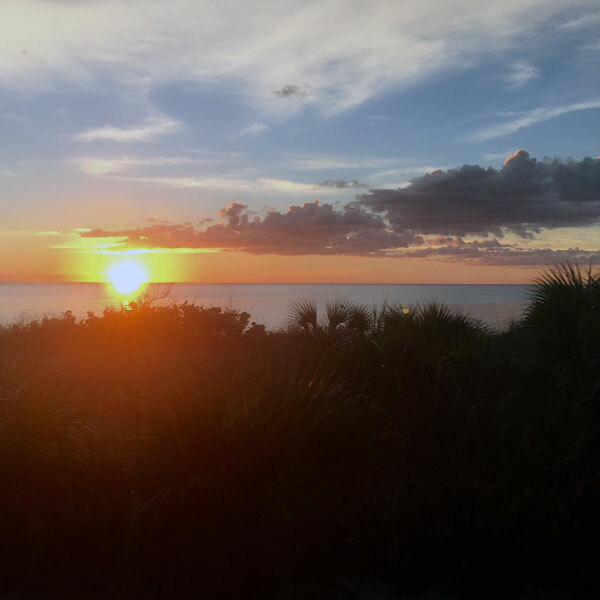 The prices are reasonable and the service is top-notch."